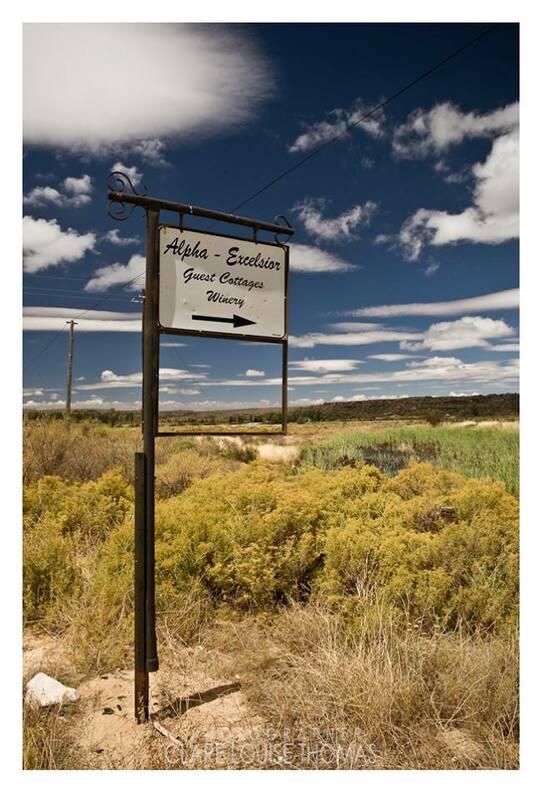 Alpha Excelsior Guest Farm is situated on the edge of the Cederberg Wilderness, in the heart of Rocklands, one of the world's greatest bouldering sites, in a secluded, undeveloped area of breathtaking natural beauty near Clanwilliam in the Western Cape, South Africa. 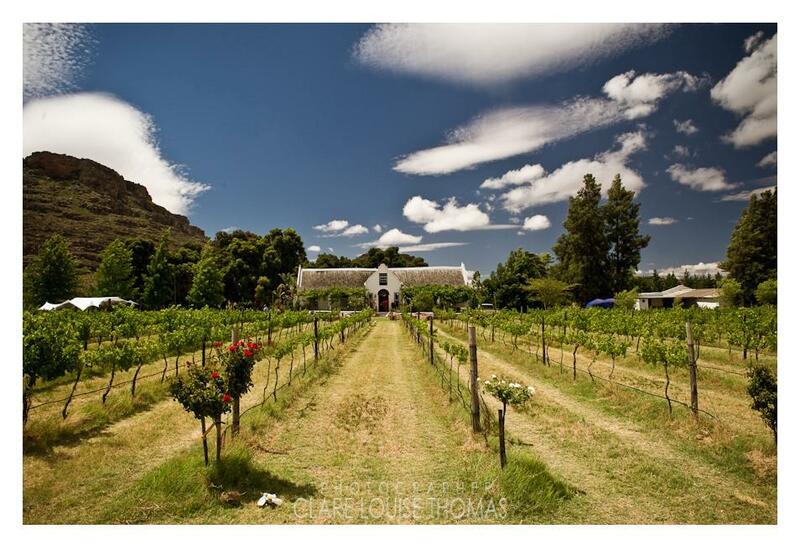 The self-catering accommodation on the farm consists of five options two delightful cottages or you may choose to stay in the Cape Dutch homestead or the Old Farm House as well as a fully equiped retro caravan. 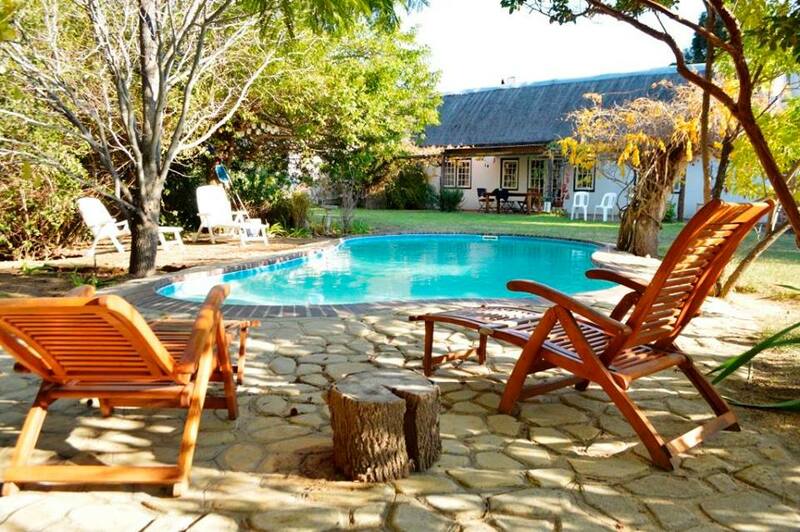 All guests have access to the sparkling swimming pool, several hiking trails and a visit to the farm's country winery. There are two mountain bikes for rent and you can also book donkey cart trips by prior arrangment. 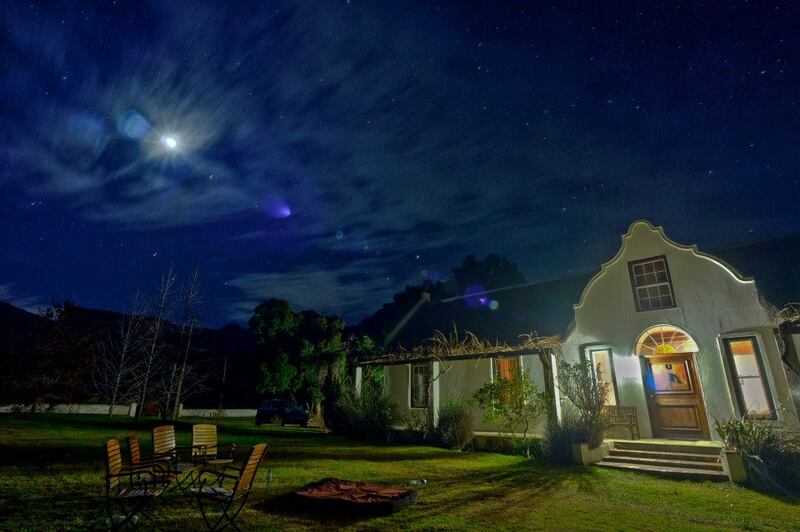 Visit the Cederberg sights and marvels, using Alpha Excelsior as your base. Rocklands the world famous bouldering area and numerous San Rock Art sites are within easy driving distance. Your hosts Connie, Lizzie, Becky and James invite you to relax and will ensure your stay will be one to remember.